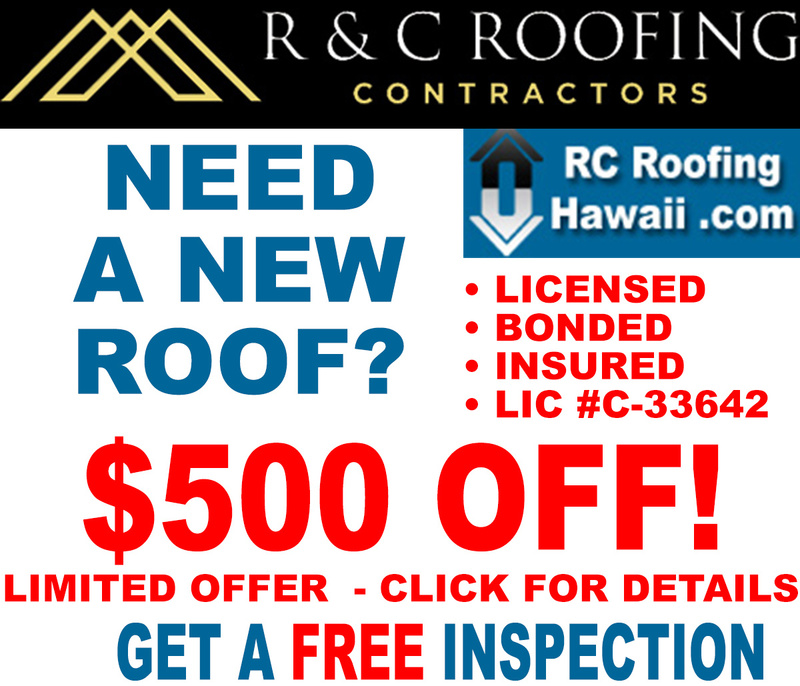 Residential Roofing, is our specialty and we know you need roofers who will get the job done right. 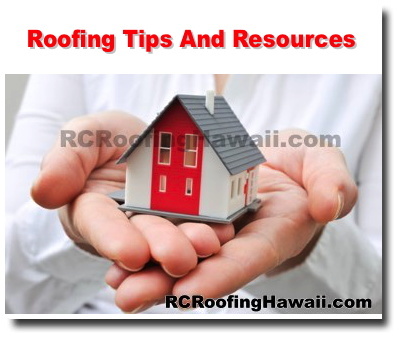 Your roof is the most important part of your home's structure. 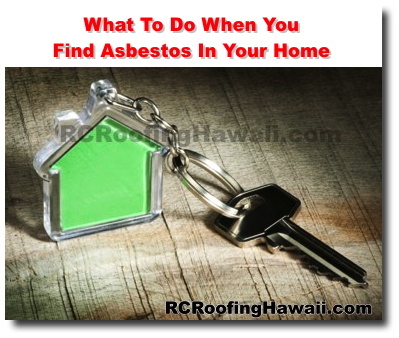 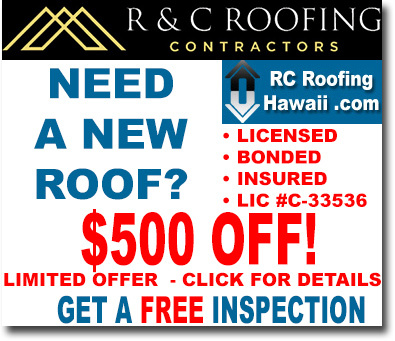 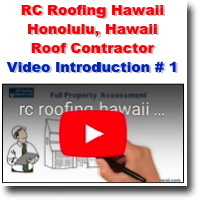 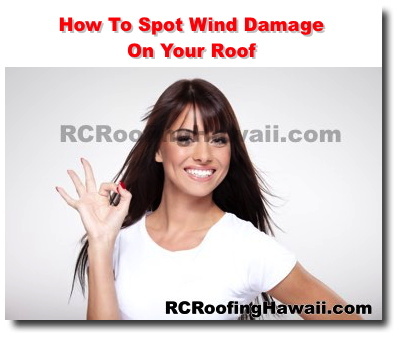 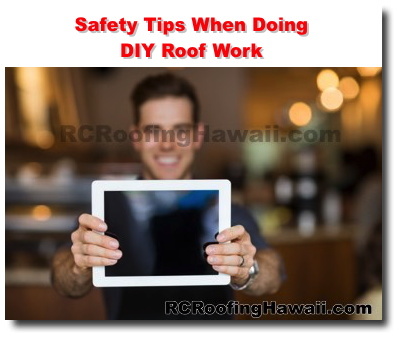 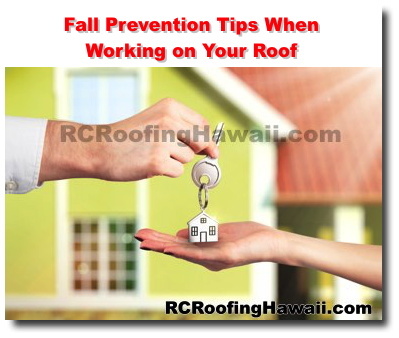 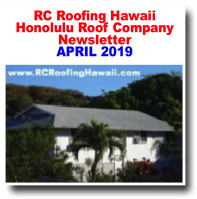 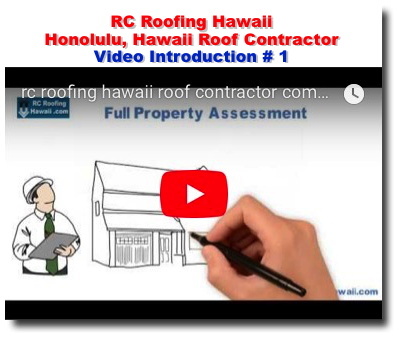 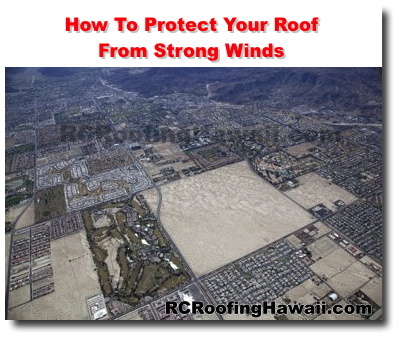 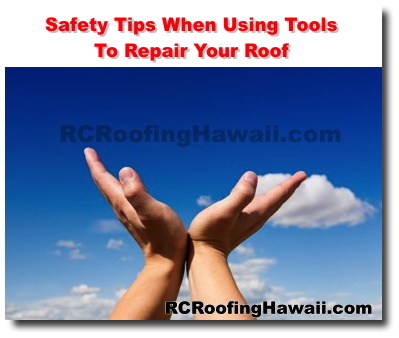 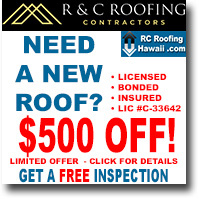 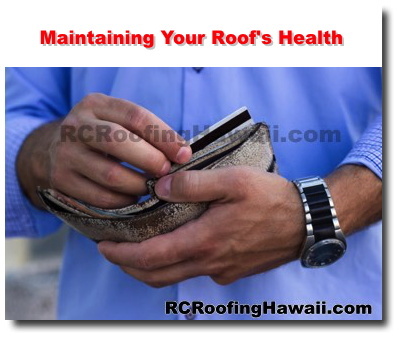 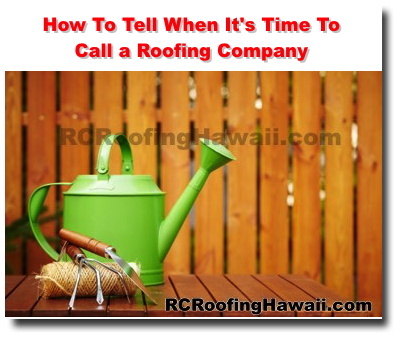 RC Roofing Hawaii .com understand the insurance process, which can help you succeed in getting your claim approved. 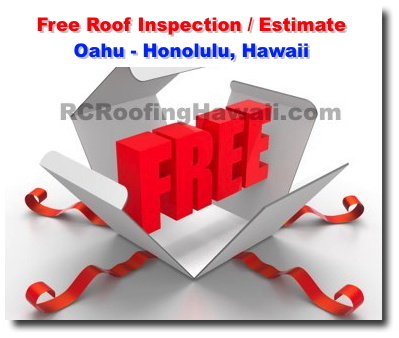 GET FREE ROOF INSPECTION Click here.